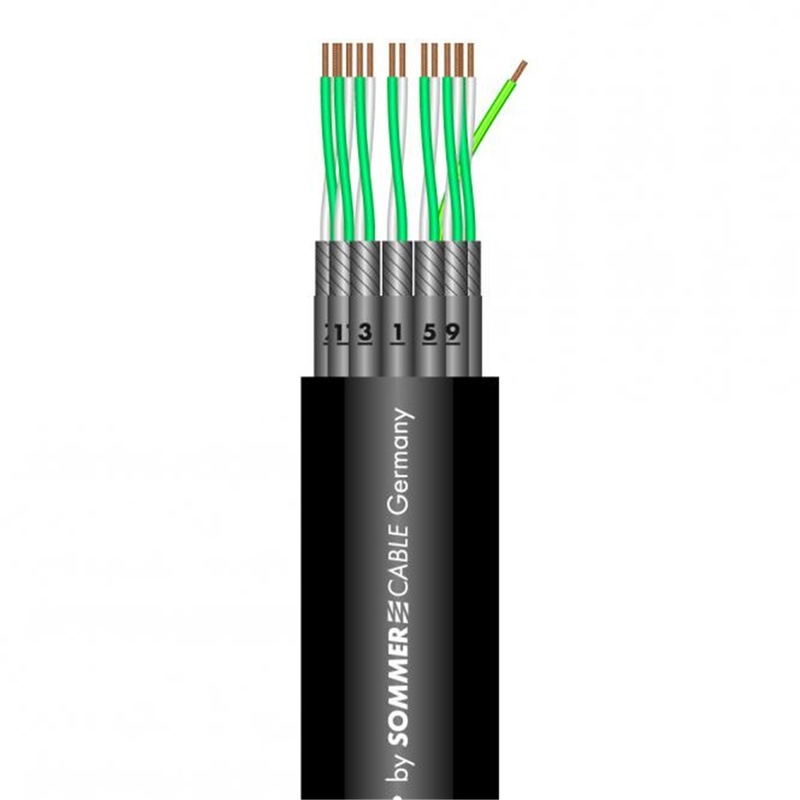 SOMMER QUANTUM 24 PAIR per metre The Quantum cable from Sommer is absolutely torsion-free, i.e. it can be wound in the shape of an "8" without any problems and will not twist when it is wound or unwound. 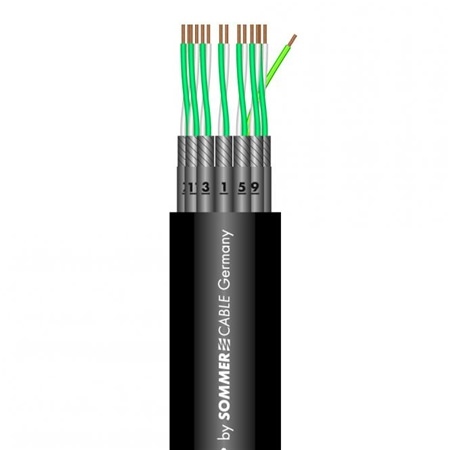 The electrical and mechanical data is remarkable: each wire pair is additionally insulated with a sleeve, numbered, and shielded with a copper spiral covered to 99%. 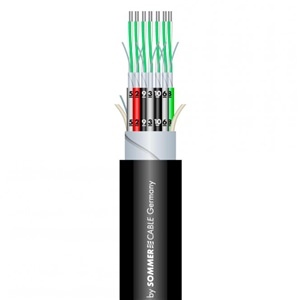 Plus it has a low capacitance of 45pF wire/wire and retains the 110 ohm (AES/EBU) standard for hundreds of metres. The wire pair diameter is ideal for direct installation (eg. 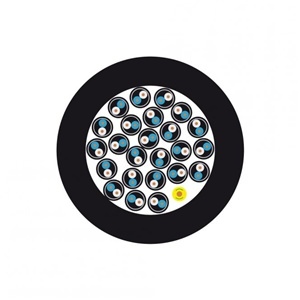 an XLR-connector). The inside is protected against adverse influences by a highly flexible PVC-jacket with a wall thickness of almost 2mm. 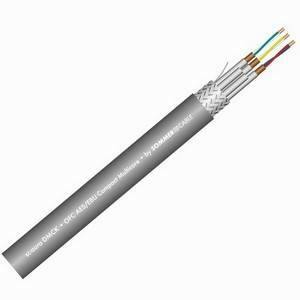 There has never been a cable with the same electrical and mechanical values at such a low price!